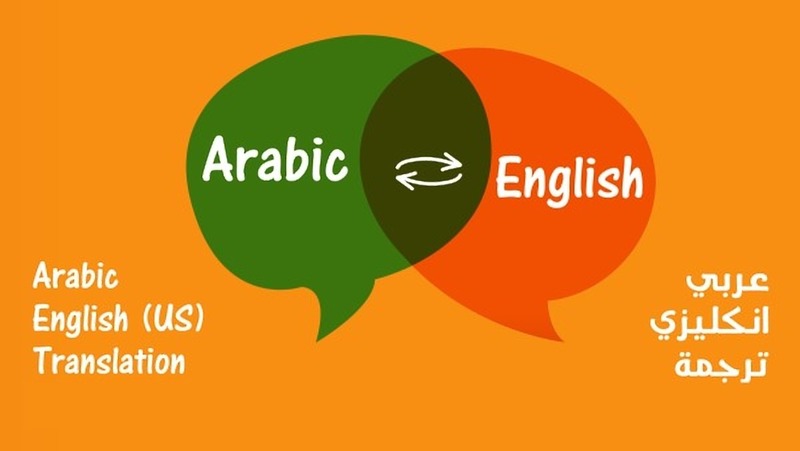 *You need your text translated to Arabic language,from English.. well you are at the right place...I am professional linguist and translator with years of translation experience. Arabic to English and English to Arabic. If you need HIGH quality Translator, I'm the right one. If you need any custom offer, just drop me a message first please. Please see below addons for more words. Please send me all the requirement. I am confident I can meet your expectations !